The Days of Johann, an agility dog! 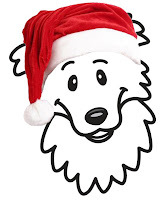 : Day 14 - Johann's Howling Howliday Giveaway! Day 14 - Johann's Howling Howliday Giveaway! Happy Monday everyone! Only five more days until the big day! We have more cool prizes to give away today! 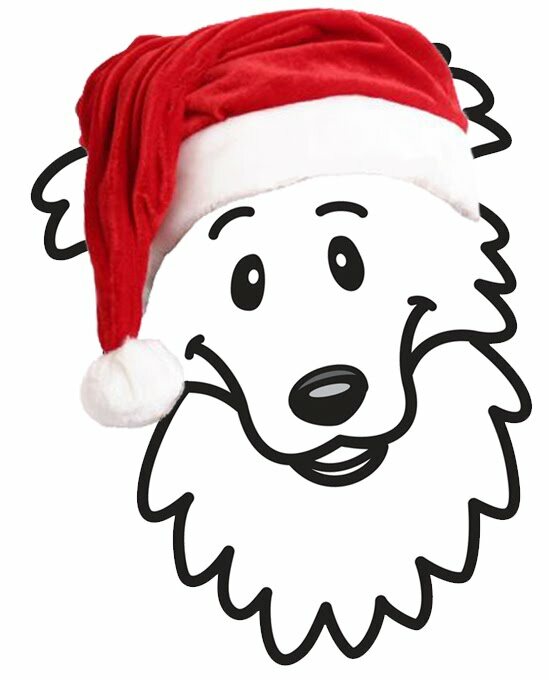 Today is the fourteenth day of Johann's Annual Howling Howliday Giveaway! And there are still a few chances to win every day this week thru December 24th, so check back, K? The great folks at Kona's Chips are donating a Kona's Chips Holiday Gift Pack to today's lucky winner! Kona's Chips offers a unique brand of dried Chicken Dog Treats. Made from premium 100% USDA inspected sliced chicken breasts, Kona’s Chips are produced, processed and packaged in America and their are never irradiated! Inspired by their own experience with foreign pet products, Kona's Story Kona's Chips are produced with a passion for dogs, with safety and health as their primary concerns. Petsmart is our second contributor today and some lucky pup is going to win some fun toys including a Petsmart Prize Pack with an 8-Pack Stocking of dog toys & Chance, a plush toy who is part of the Lov-A-Pet Collection, that gives back 10% of the sales to PetSmart Charities to help save homeless pets in the U.S. and Canada. I still have that wish! You know the wish from the other day that every reader that reads my blog give just one $1 to our designated charity - A Place to Bark? 1. If you're on FB, go to Kona's Chips Facebook page and 'like' them. 2. Go to the Kona's Chips website and sign up for their newsletter! 3. If you're on FB, go to the Petsmart Facebook page and 'like' them. 4. If you're on Twitter, add Petsmart as a friend. That's it, now go get started...you have until 11:59 PM ET tonight (December 20, 2010)! For all the fine print rules, click here. Contest is open to all US residents, 18 years or older in the 48 contiguous US states. Apologies to our friends North and South and across the pond. EDIT: We have a winner! Lily and BJ are the winners of todays giveaway, congratulations!!!! I did all of the above except twitter, not on twitter.